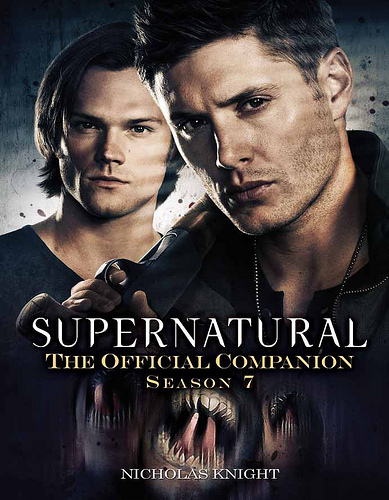 Supernatural: The Official Companion Season 7 Review & GIVEAWAY! Exciting news today! 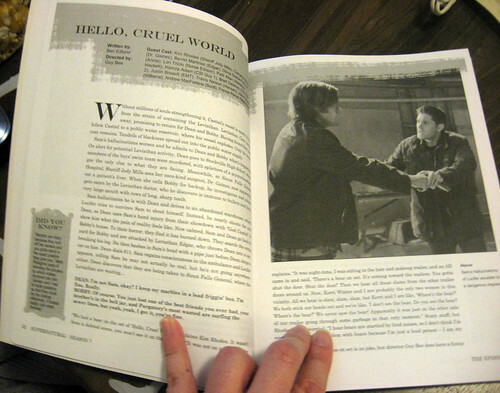 The folks at Titan Books were kind enough to provide me with a copy of the new Supernatural Season 7 Official Companion to share with you guys! As Dean would say: awesome. All about episode 7x02 "Hello, Cruel World." 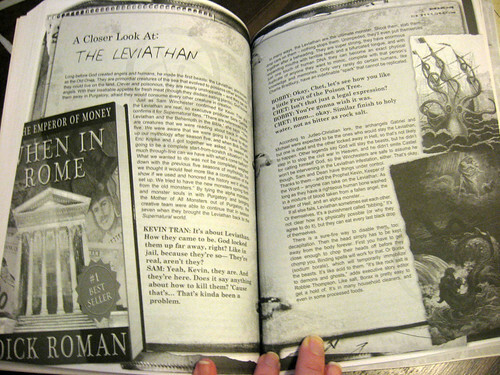 A closer look at the Leviathan. 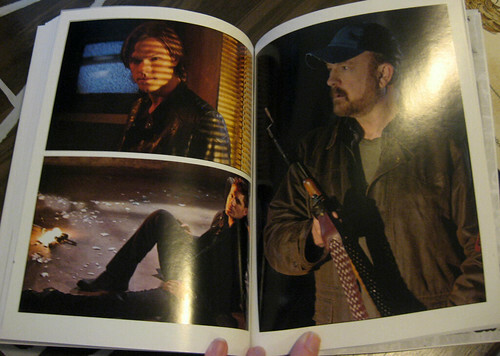 One of the color photo pages. 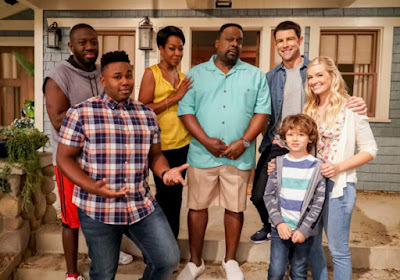 What was your favorite episode of season seven? Enter by December 7th 11:59pm PST. The winner will be chosen at random! Good luck! The Girl with the Dungeons and Dragons Tattoo! The Girl with the Dungeons and Dragons Tattoo. "Plucky Pennywhistle's Magical Menagerie" - hilarious episode! I'd say it was Hello, Cruel World. Thanks for the chance to win! I'm going with the 'Born-Again Identity', as well :). My favorite episode of season 7 is The Girl with the Dungeons and Dragons Tattoo. & I definitely hope this is still going! !